Start taking classes at Bristol Harbour Hotel and other studios! Offering the ultimate urban escape, Bristol Harbour Hotel & Spa fuses two iconic former bank properties to offer contemporary luxurious accommodation with impeccable design and a spectacular events space – right in the heart of the city. Leading the way in city luxury, the hotel showcases a glorious façade and exceptionally restored interiors, offering an abundance of character and detail for guests to enjoy. Renowned architect William Bruce Gingell is behind the remarkable design of the former Lloyds Bank building, inspired by Sansovino’s 16th century venetian Library. 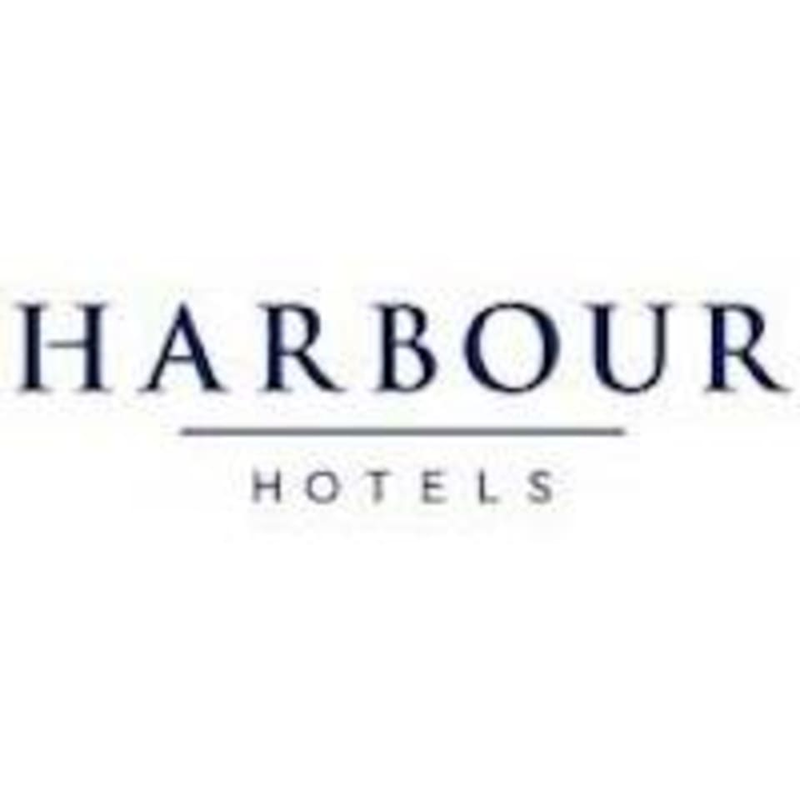 Bristol Harbour Hotel is located at 53-55 Corn St, Bristol, BS1 1HT.Offering the ultimate urban escape, Bristol Harbour Hotel & Spa fuses two iconic former bank properties to offer contemporary luxurious accommodation with impeccable design and a spectacular events space – right in the heart of the city. Leading the way in city luxury, the hotel showcases a glorious façade and exceptionally restored interiors, offering an abundance of character and detail for guests to enjoy. Renowned architect William Bruce Gingell is behind the remarkable design of the former Lloyds Bank building, inspired by Sansovino’s 16th century venetian Library. Luxury experience. Booked two consecutive hours to enjoy both spa and gym facilities. Really great facilities, bit busy at 6. Really nice facilities! Chlorine a little high for me in the whirlpool. But otherwise fab. Lovely experience and extremely relaxing.